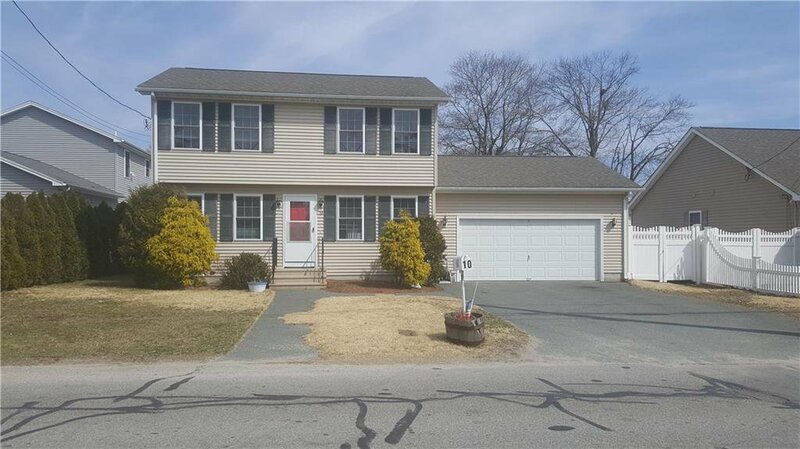 Come see this beautiful 1372 square foot Colonial in the Buttonwoods section of Warwick. 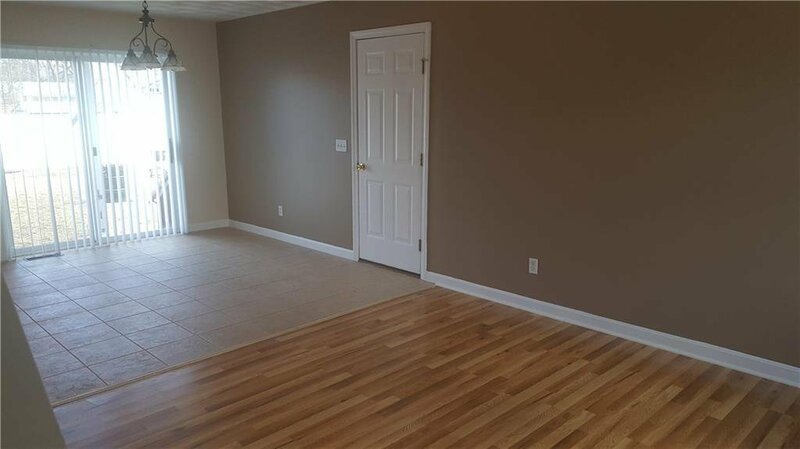 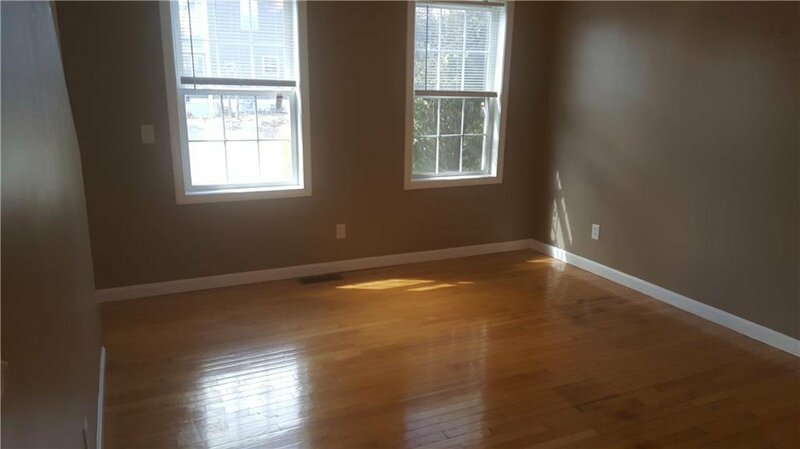 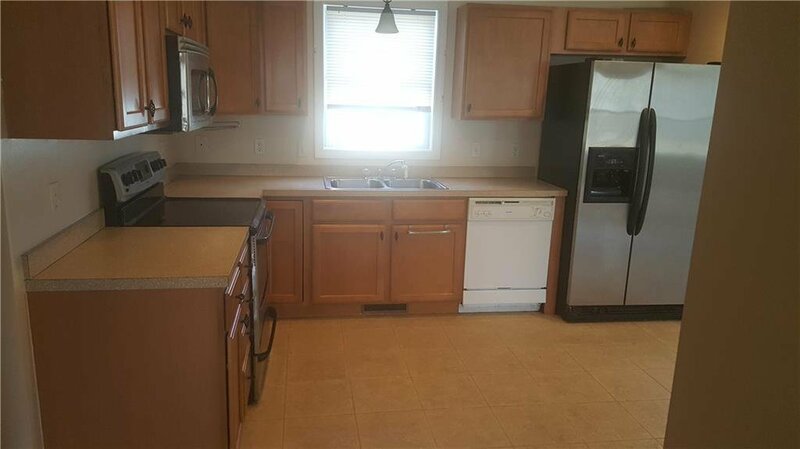 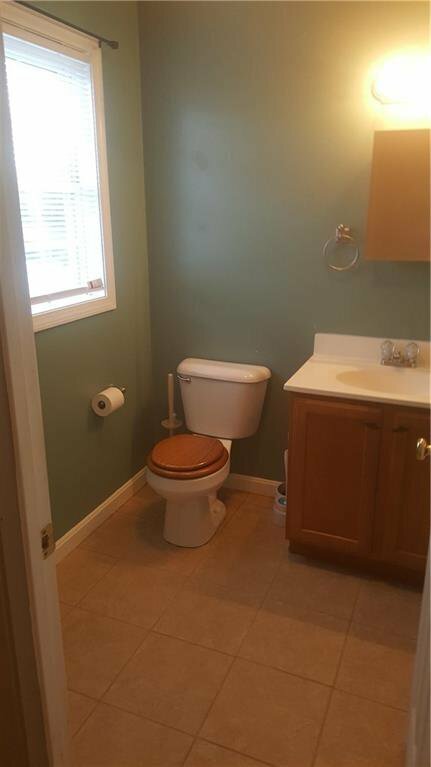 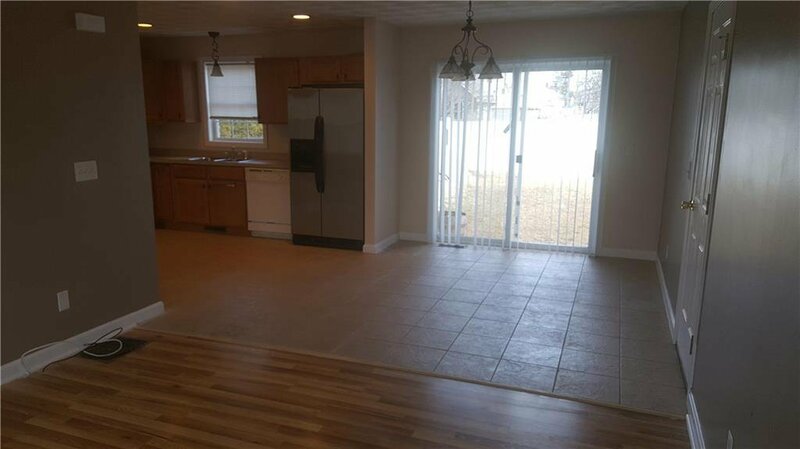 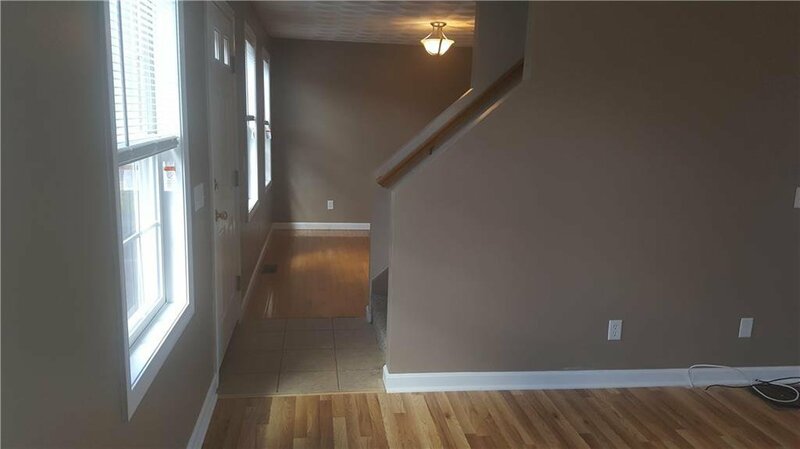 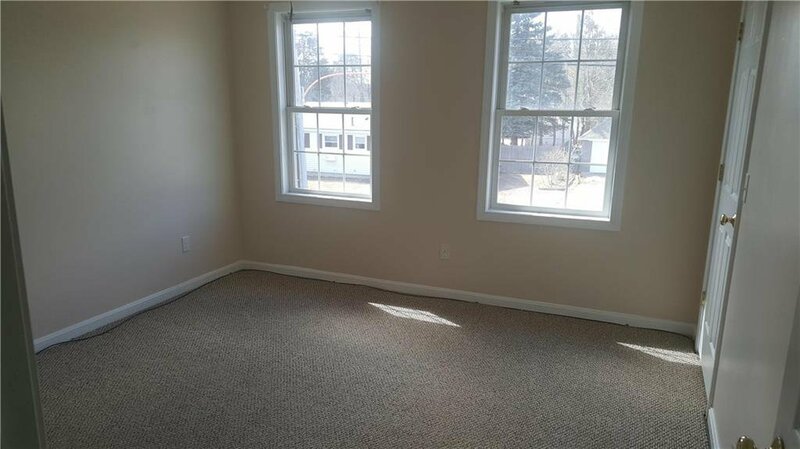 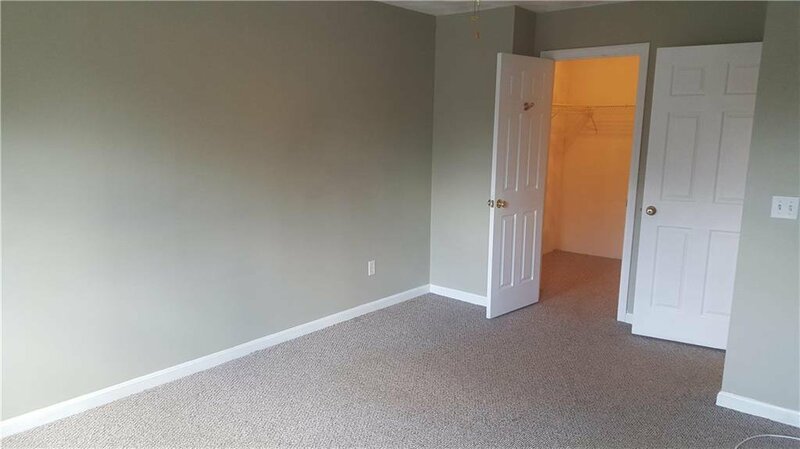 This three bed one and half bath house has a full basement with loads of potential, central air, two car garage and a good size backyard. 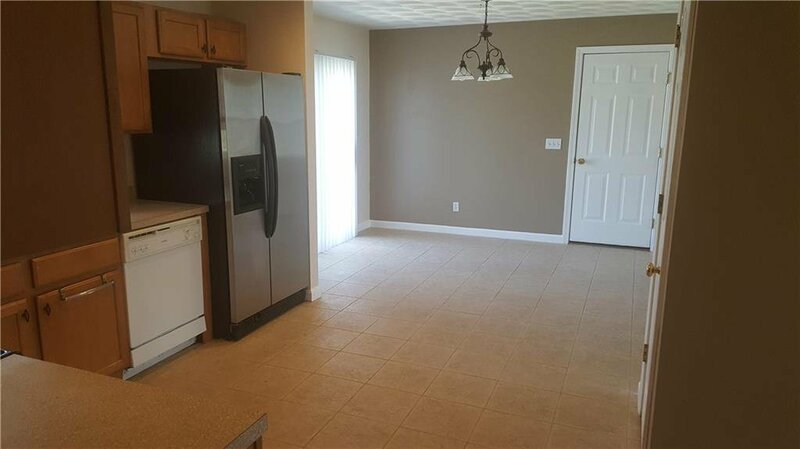 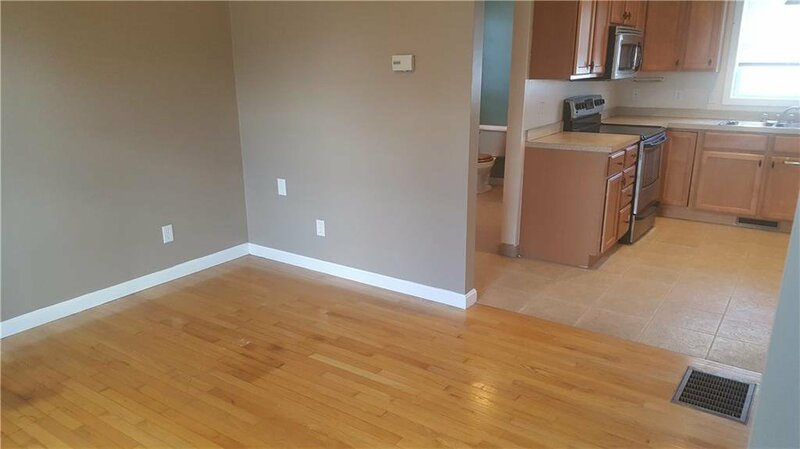 This property is close to highways, shopping, recreation, restaurants and transportation.